Buckhead is an affluent uptown district of Atlanta, Fulton County, Georgia, comprising approximately the northern fifth of the city. 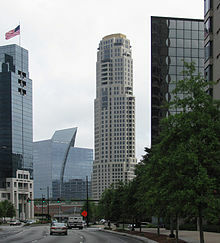 Buckhead is a major commercial and financial center of the Southeast, and it is the third-largest business district in Atlanta, behind Downtown and Midtown. The district’s highrise office buildings, hotels, and condominiums form a highly urbanized core along Peachtree Road. Surrounding this dense core are Buckhead’s residential neighborhoods, which feature large single-family homes situated among dense forests and rolling hills. In 1838, Henry Irby purchased 202 1/2 acres surrounding the present intersection of Peachtree, Roswell, and West Paces Ferry roads from Daniel Johnson for $650. Irby subsequently established a general store and tavern at the northwest corner of the intersection. The name “Buckhead” comes from a story that Irby killed a large buck deer and placed the head in a prominent location. Prior to this, the settlement was called Irbyville. 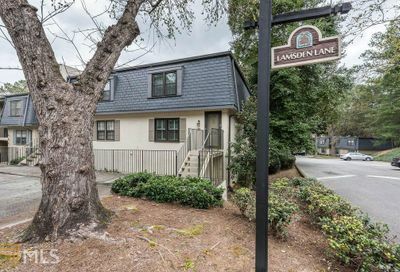 By the late 1800s, Buckhead had become a rural vacation spot for wealthy Atlantans. 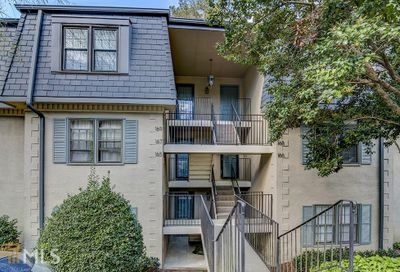 In the 1890s, Buckhead was rechristened Atlanta Heights but by the 1920s it was again “Buckhead”. 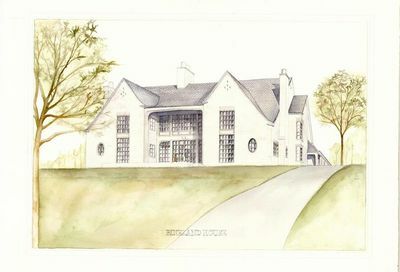 Buckhead remained dominated by country estates until after World War I, when many of Atlanta’s wealthy began building mansions among the area’s rolling hills. 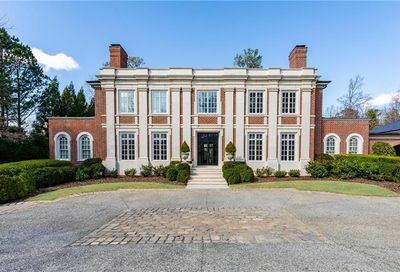 Despite the stock market crash of 1929, lavish mansions were still constructed in Buckhead throughout the Great Depression. 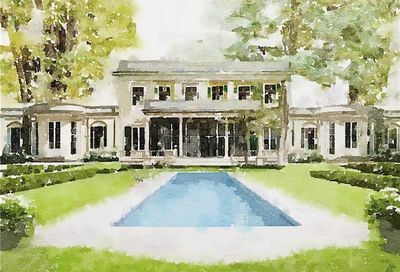 In 1930, Henry Aaron Alexander built one of the largest homes on Peachtree Road, a 15,000-square-foot (1,400 m2) house with 33 rooms and 13 bathrooms. The community was annexed by Atlanta in 1952, following an earlier attempt by Mayor William B. Hartsfield in 1946 that was voted down by residents. Buckhead’s black neighborhoods, including Johnsontown, Piney Grove, Savagetown and Macedonia Park, were razed beginning in the 1940s. In 1956, an estate known as Joyeuse was chosen as the site for a major shopping center to be known as Lenox Square. The mall was designed by Joe Amisano, an architect who designed many of Atlanta’s modernist buildings. When Lenox Square opened in 1959, it was one of the first malls in the country, and the largest shopping center in the Southeastern U.S. Office development soon followed with the construction of Tower Place in 1974. To reverse a downturn in Buckhead Village during the 1980s, minimum parking spot requirements for bars were lifted, which quickly led to it becoming the most dense concentration of bars and clubs in the city, such as BAR, World Bar, Lulu’s Bait Shack, Mako’s, Tongue & Groove, Chaos, John Harvard’s Brew House, Paradox, Frequency & Havana Club. Beginning in 2000, residents sought to ameliorate the crime situation by taking measures to reduce the community’s nightlife and re-establish a more residential character. The Buckhead Coalition’s president and former Atlanta Mayor Sam Massell, along with councilwoman Mary Norwood were instrumental in persuading the Atlanta City Council to pass a local ordinance to close bars at 2:30 AM rather than 4 AM, and liquor licenses were made more difficult to obtain. Eventually, most of the Buckhead Village nightlife district was acquired for the “Buckhead Atlanta” multi-use project, and many of the former bars and clubs were razed in 2007. In 2008, a newsletter  by the Fulton County Taxpayers Foundation began circulating that proposed the secession of Buckhead into its own city after more than 50 years as part of Atlanta. This came on the heels of neighboring Sandy Springs, which finally became a city in late 2005 after a 30-year struggle to incorporate, and which triggered other such incorporations in metro Atlanta‘s northern suburbs. Like those cities, the argument to create a city of Buckhead is based on the desire for more local control and lower taxes. Buckhead was originally the central area now called “Buckhead Village”. 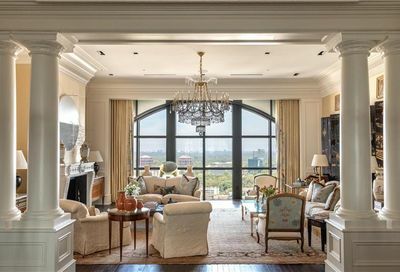 The current usage of the term Buckhead roughly covers the interior of the “V” formed by Interstate 85 on the east and Interstate 75 on the west. 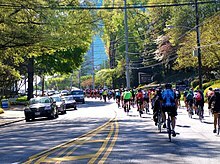 Buckhead is bordered by Cumberland and Vinings in Cobb County to the northwest, the city of Sandy Springs to the north, Brookhaven and North Druid Hills in DeKalb County to the east, Midtown Atlanta to the south, and West Midtown to the west. 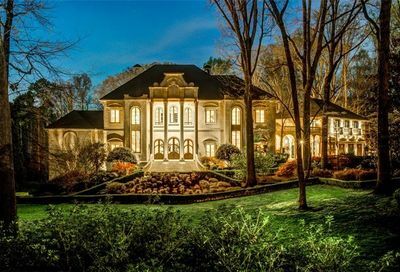 Since at least the 1950s, Buckhead has been known as a district of extreme wealth, with the western and northern neighborhoods being virtually unrivaled in the Southeast. 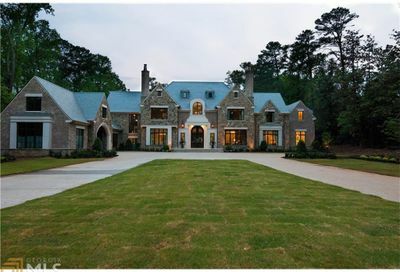 In 2011, The Gadberry Group compiled the list of the 50 wealthiest zip codes in the United States, ranking Buckhead’s western zip code (30327) as the second wealthiest zip code in the South (behind Palm Beach‘s 33480) and the second wealthiest zip code east of California and south of Virginia. The same group reported the average household income at $280,631, with an average household net worth of $1,353,189. 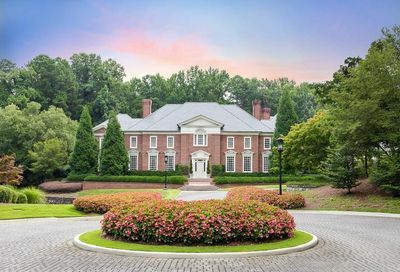 These 2011 figures are up from a similar 2005 study that pegged Buckhead as the wealthiest community in the South and the only settlement south of the Washington D.C. suburb of Great Falls, and east of the Phoenix suburb of Paradise Valley to be among the 50 wealthiest communities in the country. However, according to Forbes magazine, (30327) is the ninth-wealthiest zip code in the nation, with a household income in excess of $341,000. 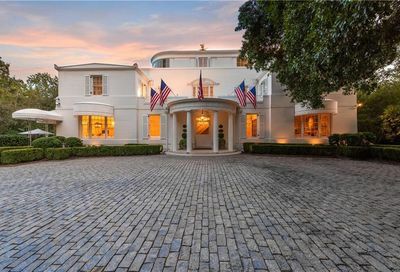 The Robb Report magazine has consistently ranked Buckhead one of the nation’s “10 Top Affluent Communities” due to “the most beautiful mansions, best shopping, and finest restaurants in the Southeastern United States“. 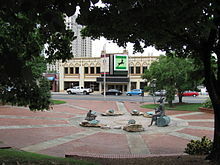 Due to its wealth, Buckhead is sometimes promoted as the “Beverly Hills of the East” or “Beverly Hills of the South” in reference to Beverly Hills, California, an area to which it is often compared. At the heart of Buckhead around the intersections of Lenox, Peachtree and Piedmont Roads, is a shopping district with more than 1,500 retail units where shoppers spend more than $2.96 billion a year. In addition, Buckhead contains the highest concentration of upscale boutiques in the United States. The majority are located at Lenox Square and Phipps Plaza, sister regional malls located diagonally across from each other at the intersection of Peachtree and Lenox Roads. The malls are home to designer boutiques, mainstream national retailers, as well as six major department stores. This commercial core also has a concentration of “big-box” retailers. The “Buckhead Atlanta” mixed-use development brought even more exclusive boutiques, restaurants, hotels, condos and office space to the heart of Buckhead in 2014. The name of the project was rebranded as ‘Buckhead Atlanta’. Buckhead is also the location of a large share of Atlanta’s diplomatic missions. 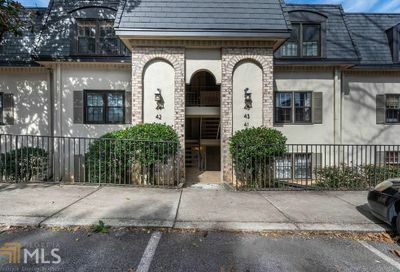 Consulates in Buckhead include the Consulate-General of Australia and the Australian Trade Commission, the Consulate-General of France and the French Trade Commission, the Consulate-General of Brazil, the Consulate-General of Japan, and the Consulate of Greece.